The Borden Number System: What the FcOq? In a previous post we talked about how Alberta has almost 40,000 recorded archaeological sites. Each of these sites has its own record and associated artifacts so, you can imagine, it is a lot to keep track of. One of the most important tools we use to organize site data is a Borden number. You may have heard sites referred to by their Borden number before; for example Head-Smashed-In is also known as DkPj-1. The Borden number is actually more important than the site name as the Borden number is what is used to organize all site records and for cataloguing artifacts. In fact, the majority of sites in Alberta do not have a name at all, they are known solely by their Borden number. No single event has had such a dramatic impact on place names in Alberta than the First World War Battle of Jutland. Deep in the heart of Kananaskis Country can be found a series of mountains bearing the names of the ships and naval commanders of this naval battle. At least twenty-six mountains bear names commemorating the Battle of Jutland – sixteen of them are named for Royal Navy vessels that took part in the battle and ten are named for the Admirals, ship captains and seamen that lead and fought at Jutland. Additionally, many features associated with the mountains (glaciers, lakes and creeks) have subsequently been given Jutland names. The great number of Jutland-related geographical names in Alberta is curious. While there is no questioning the significance of the Battle of Jutland – it was the only major sea battle of the First World War, one of the few times in which dreadnought battleships fought directly against each other and its results affected strategy and tactics on both sides and altered the course of the war – it was also a battle in which there was no significant Canadian presence; no Canadian ships were involved and only one Canadian casualty has ever been confirmed. So, how did so many of these mountains along the Alberta-British Columbia boundary end up being named to commemorate this battle? 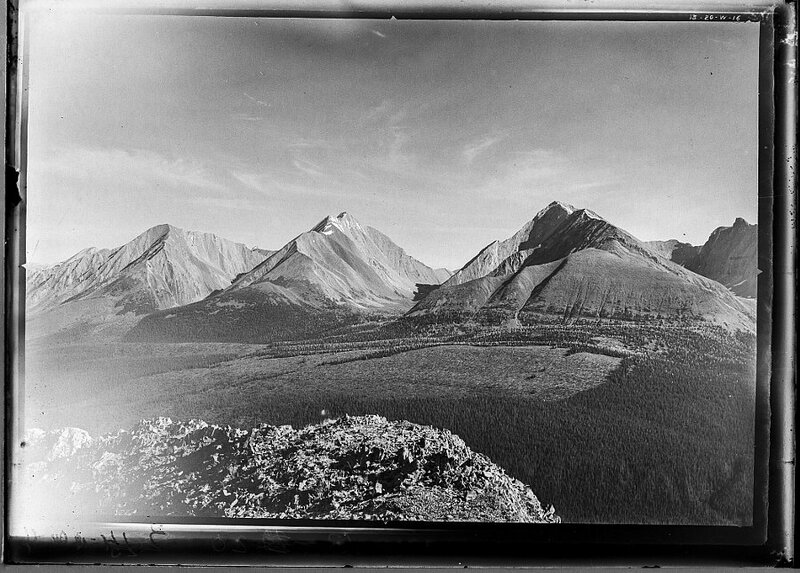 Mount Engadine (left), The Tower (middle) and Mount Galatea (right), taken in 1916 by the Interprovincial Boundary Survey. Mount Engadine and Mount Galatea are named for Royal Navy vessels that fought at the Battle of Jutland, the seaplane carrier HMS Engadine and the light cruiser HMS Galatea. Image Source: Mountain Legacy Project, IMG_3320. The Mountain Legacy Project is based at the School of Environmental Studies, University of Victoria, Victoria, BC. For more information, go to mountainlegacy.ca, or email mntnlgcy@uvic.ca. The Historic Resources Management Branch is privileged to work with and learn from Indigenous communities in Alberta. On June 21, we join Canadians nation-wide in celebrating National Aboriginal Day. Now in its 20th official year, National Aboriginal Day provides an opportunity for Indigenous and non-Indigenous peoples alike to come together in recognition of the histories, cultures and contributions of First Nations, Metis and Inuit peoples in our province and across the country. Indigenous and Northern Affairs Canada (INAC) has put together a great video to celebrate the 20th Anniversary. Whether you take in a film at Edmonton’s Amiskwaciy History Series’ Film Festival, check out the festivities at Head Smashed In Buffalo Jump, visit the Friendship Centre in your community or commemorate the day in your own way, take the time to remember: we are all Treaty people. 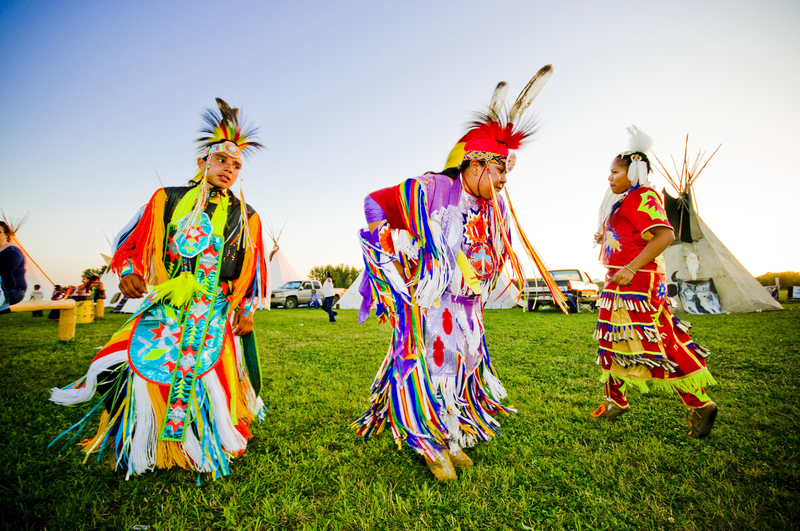 A listing of 2016 National Aboriginal Day events in Alberta can be found here. Researchers, bloggers and casual internet searchers will be interested in exploring a new source of historic images available to the public, many with relevance to Alberta and Canada in general. 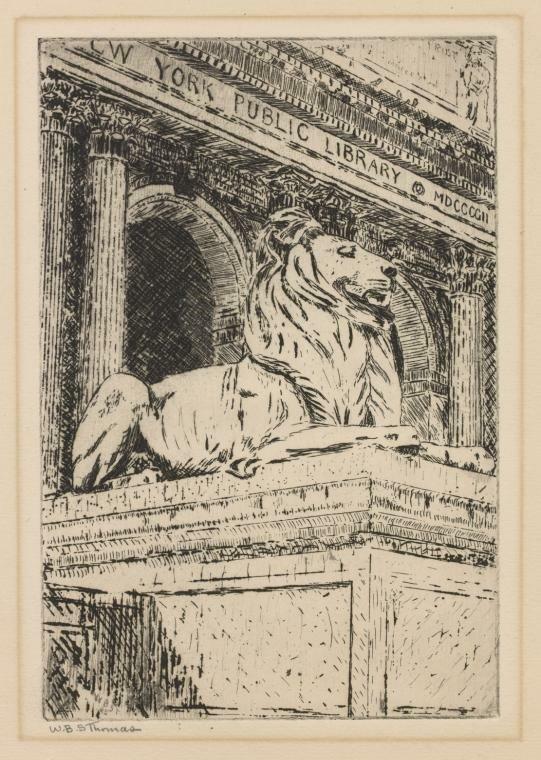 The New York Public Library Digital Collections includes over 674,000 items, featuring prints, photographs, maps, manuscripts and streaming videos. More than 180,000 of the items are in the public domain and available for downloading without charge, by the public, directly from the Digital Collections website in high resolution. Browsing through the collection, researchers will find numerous images illustrating Alberta’s rich history, including remarkable images from the Blackfoot reserve in southern Alberta.